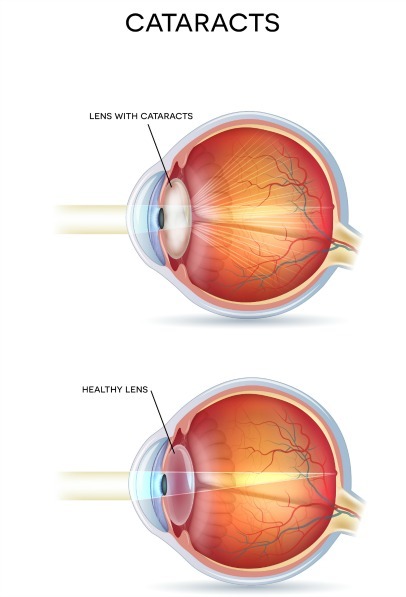 Prevention of Cataracts - What you can do to keep your lens healthy. The prevention of cataracts is tied to age, lifestyle and nutrition just like it is for macular degeneration prevention. By age 80 more than half of all Americans have cataracts. In fact the Framingham Eye Study states that if you live long enough you will most likely develop cataracts. The reason for this is that chemical changes occur in the lens due mostly to UV radiation. This radiation is accumulative - so the longer you live the more UV light you absorb. UV radiation forms free radicals which is one of the major causes of cataracts. Free radicals cause damage to the lens and to the macula (the small center in the retina) as a result of oxidation. Oxidation leaves the body with thousands of unbalanced electrons. These unstable electrons bring damage to our cells and especially to the lens of the eye and the macula where there is a lot of oxidation. Keeping our free radicals in balance is extremely critical in the prevention of cataracts, macular degeneration, degenerative diseases, cancer and in the aging battle. You don't need to buy expensive sunglasses to get good protection. Smoking causes free radicals to form and decreases the level of antioxidants in the blood. Now we have more free radicals than what can be disarmed by the circulating antioxidants. These free radicals through a cascading series of chemical reactions bring disease and aging to our bodies. Antioxidants are nutrients that help prevent diseases like macular degeneration and cataracts by disarming the free radicals. Free radicals from as a result of normal body mechanisms. It is when the ratio of free radicals to antioxidants gets out of balance that diseases can develop. It is so important to include antioxidant rich foods in your diet. 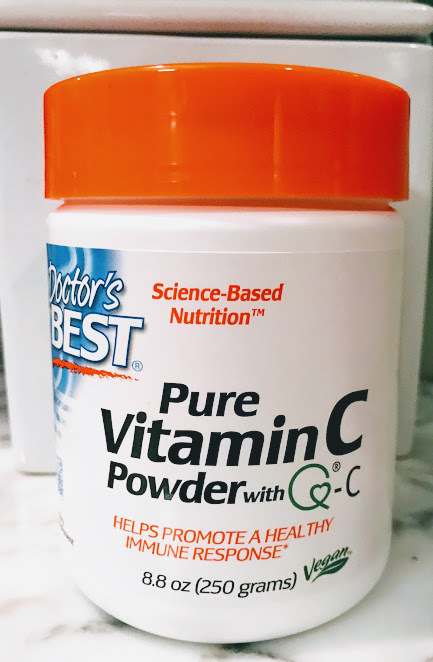 "The Nutrition and Vision Project found that higher intakes of vitamin C reduced the risk for cortical and nuclear cataracts. Results also showed that people who used Vitamin C and E supplement for more than 10 years decreased the progression of nuclear cataracts." writes this in his book. "Nutritional changes - specifically, high levels of antioxidants like Vitamins C and E, and the carotenoids lutein and zeaxanthin have been found to reduce the risk of cataracts and to help slow their progression." Dr. Michael Grossman, optometrist and acupuncturist, believes that "Research has shown that cataracts can be prevented as well as managed through specific lifestyle, diet and supplement choices." Zeaxanthin with lutein are powerful antioxidants that protect our eyes from the damages of free radicals. Here is the conclusion of a study that was reported on in January 2008.